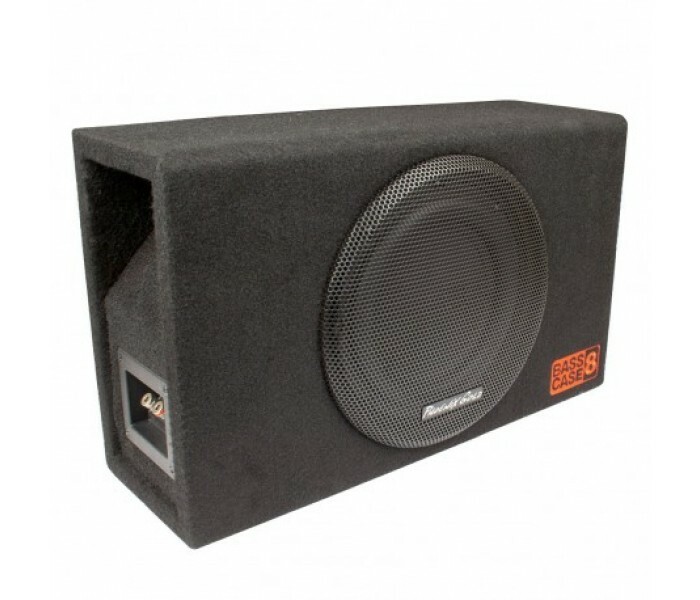 Bassecase8 is the perfect solution for the customer looking to add more bass to his/her system without taking up valuable space. 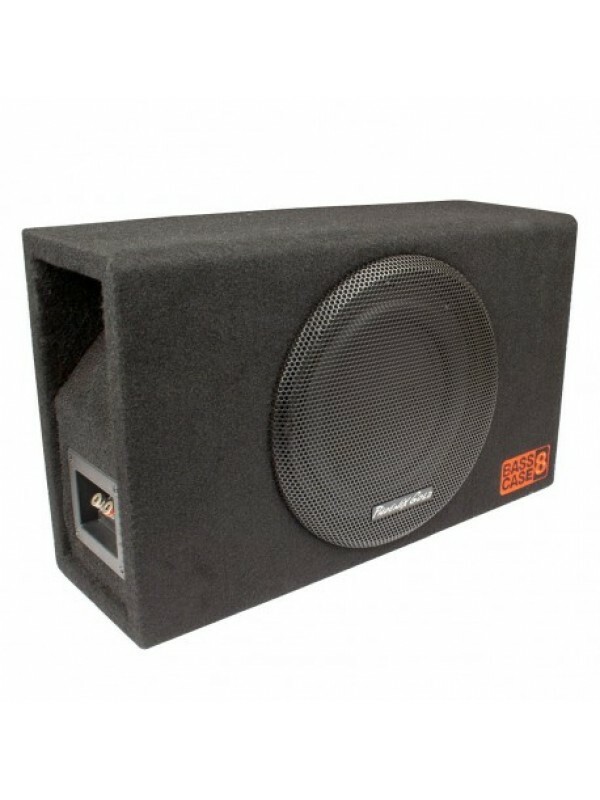 Don't be fooled by its small size, this long throw 8 inch woofer working in unison with the vented enclosure can really move some air. The vented enclosure has been carefully engineered and tuned to work flawlessly with the 8 inch to deliver maximum performance. 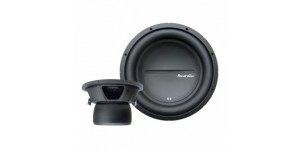 The result is surprisingly deep, strong and accurate bass output for nearly any vehicle. 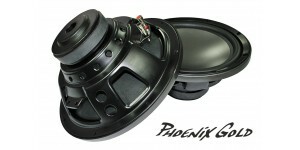 The subwoofer itself is also fully protected with a heavy duty, flush mounted grill. 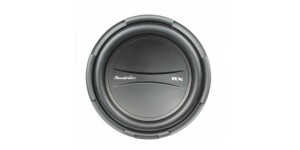 The Basscase8 handles 200w RMS and is available in a single 4 ohm voice coil configuration.